in the greater Spokane area! of the best deals on used appliances! Check out our HUGE inventory of reconditioned appliances at clearance prices! OUR CURRENT SALE ITEMS ARE LISTED ON THE DEALS TAB ABOVE! 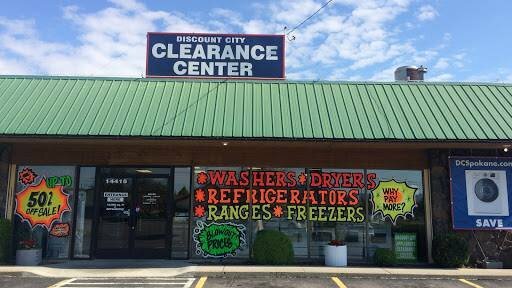 We are the largest used appliance store in the greater Spokane area with over 10,000 square feet of the best deals on used appliances you have ever seen!